With so much information available on diseases and health related matters, today’s beekeepers are in danger of becoming overwhelmed. Diseases are dealt with in a concise format to improve readability and are referenced to the latest peer reviewed research. 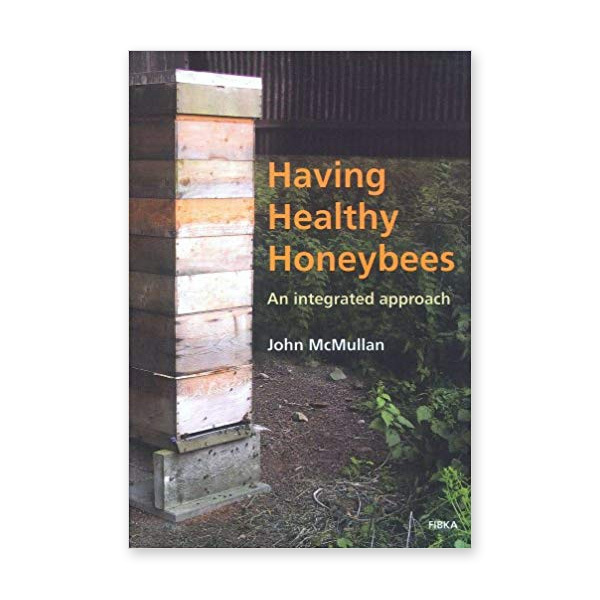 The book emphasises the importance of proper set up involving an integrated approach to health management, in effect a preventive system that comes at little extra cost to the beekeeper.